Located in the Yuba-Sutter Region, beautiful Yuba City combines suburban charm with the historical and cultural attractions of the big city. Visitors flock to this California haven, thanks to its picturesque parks and entertainment events. Additionally, residents appreciate the state-of-the-art aquatic center and historic downtown, which provides plenty of options for shopping and dining. Because Yuba City is covered by the EB5 Affiliate Network’s regional center in California, it’s also a great spot for EB-5 investors looking to launch new businesses. Contact us today to learn more about renting our USCIS-approved EB5 Affiliate Network (EB5AN) regional center. Discover the advantages of affiliating with our EB5AN State of California EB-5 Regional Center. Find investors for your Yuba City EB-5 venture. If you’re thinking of launching a new business in Yuba City, you can feel confident knowing our California EB-5 regional center covers the entire town. Approved by U.S. Citizenship and Immigration Services (USCIS), the California center is one of our 14 regional centers nationwide. Check out the USCIS website to learn more about these centers, and then call us for more information on partnership. Maximize the number of jobs counted toward the EB-5 program’s job creation requirement. A common challenge associated with EB-5 projects is meeting the job creation requirement. However, when you work with our regional center, you can count both direct and indirect jobs toward your total, more easily reaching the 10-job per investor requirement. Because of the higher job creation numbers, developers can often raise more EB-5 capital when funding their projects. 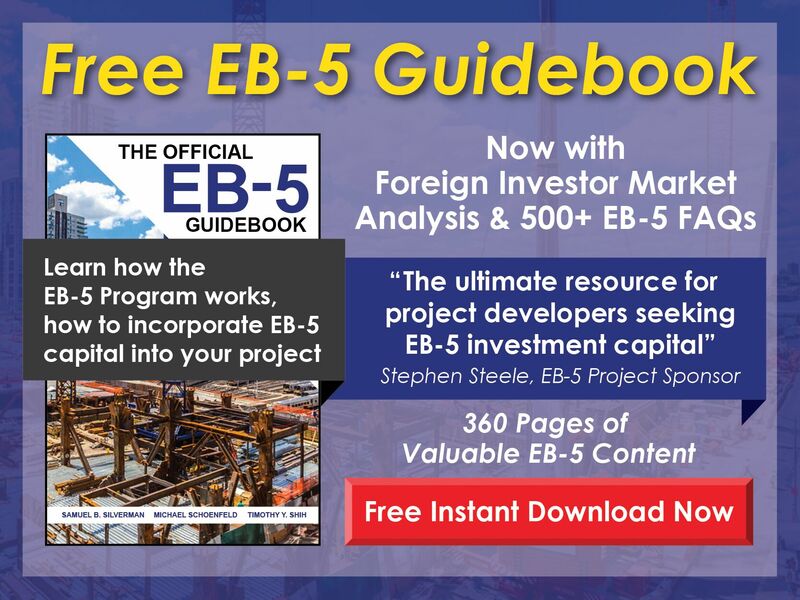 Take advantage of a professional assessment of your potential EB-5 project. A benefit of working with EB5AN is that we help you determine whether or not your project is eligible for regional center affiliation. Check out our How Affiliation Works guide to learn more about the benefits of regional center affiliation as well as the steps involved. Additionally, our team can help you determine job creation figures and assess how much funding your project can support. We prepare I-924 petitions for new regional centers in mere weeks. At EB5AN, we have the resources and manpower to prepare I-924 applications quickly. Not only have our economists and attorneys worked on 300 USCIS-compliant business plans and economic impact studies, but we also operate full-state regional centers covering more than 20 states. To that end, we have the expertise to complete I-924 applications faster while avoiding the common pitfalls. That means you don’t have to wait as long to start raising funds for your business. Cut the time required to set up a new Yuba City USCIS-approved EB-5 regional center. 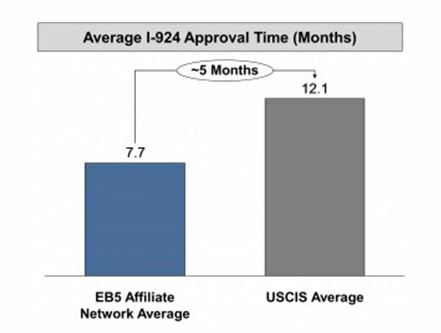 Did you know that petitioners who file the I-924 Application for Regional Center with EB5AN wait five months less for approval than those who file alone? Call today or contact us online to get started. Investors who launch EB-5 businesses in targeted employment areas enjoy numerous benefits. If you’re still in the planning stages of your project, take time to check out our Free EB-5 TEA Map to find out if your business is in a TEA. You can also learn more about the USCIS approval process on our TEA Designation page. Once you’ve determined that your project is located in a targeted employment area, you need to obtain a TEA certification letter as proof of status. Yuba City prospective business owners can visit one of the EB-5 TEA state agencies to secure this document. 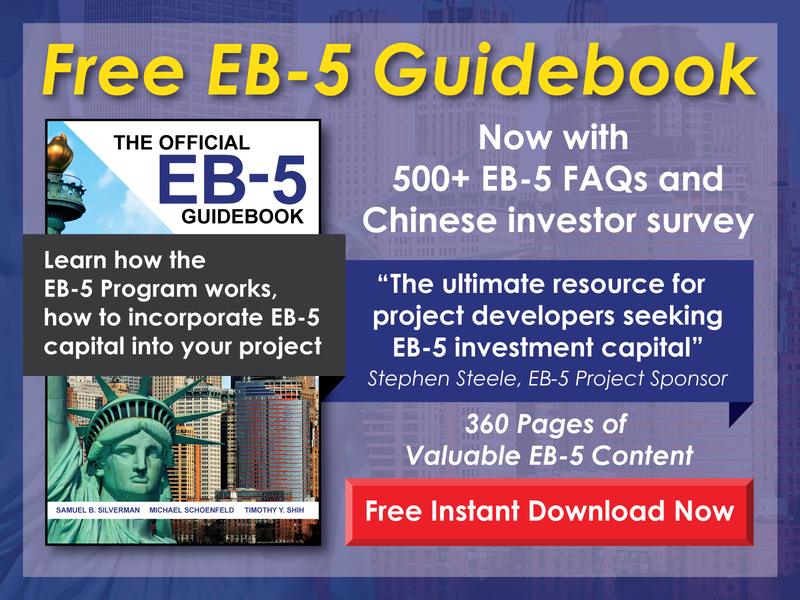 At EB5AN, we offer a number of resources to help investors secure TEA status. Start by checking out our How to Get a TEA Letter page for a step-by-step guide to requesting your TEA, along with sample letters and supplementary materials. Need more help? Call us at 1-800-288-9138 or send an email to info@eb5an.com. We promise to get back to you within 24 hours. Yuba City offers suburban living at its best. Ideal for those looking to escape the hustle and bustle of urban living, Yuba City offers plenty of activities to keep residents and guests entertained. TheMediterranean climate means families can enjoy the outdoors year-round. Stroll the historic shopping district of Plumas Street, which features buildings from the 1920s, or take a hike in the Sutter Buttes—famed for being the smallest mountain range in the world. The plethora of recreational opportunities help make Yuba City ideal for EB-5 investors too. Aspiring business owners can expect a steady stream of customers thanks to the proximity to big cities like Sacramento. In fact, the capital of California is just a 45-minute drive away. If you’re a qualified foreign investor considering Yuba City for your business venture, don’t hesitate to contact EB5AN for aid. With a population of 66,837, Yuba City is a growing community with a bright future. Boasting a median household income of $50,246, the city is known for hosting a diverse community. In fact, Yuba City puts on an annual Cultural Celebration to honor its residents’ ethnic traditions and backgrounds. To that end, it’s no surprise that this community is welcoming to new business owners from around the world. Thinking of making Yuba City the site of your next business venture? Contact EB5 Affiliate Network to learn more about affiliating your EB-5 project with our California regional center. We’re excited to help bring your business goals to life. If you’re ready to set up a USCIS-approved EB-5 regional center in Yuba City, contact us todayto speak to a member of our team. You can also get in touch with us online at info@eb5an.com or give us a call at 800-288-9138. We look forward to hearing from you.